八仙劍 This elegant routine is based on the Chinese legendary stories of the Eight Immortals – Han Xiangzi, Lan Caihe, Li Tieguai, Zhong Lihan, Lu Dongbin, He Xiangu, Cao Guojiu and Zhang Guolao. 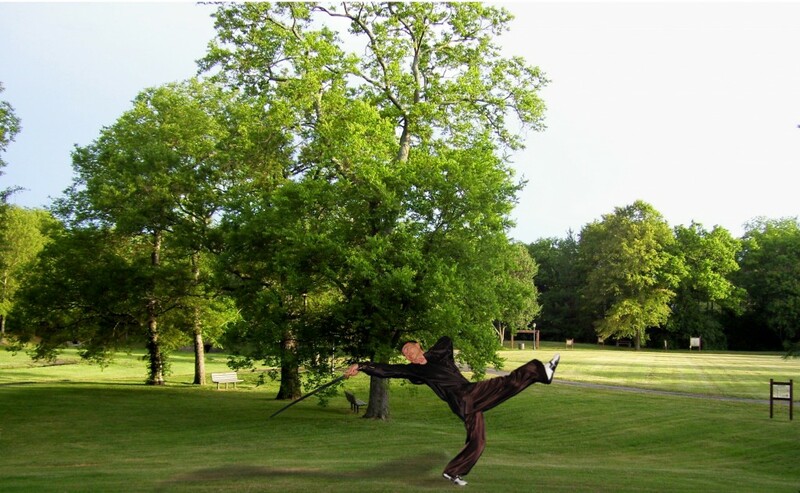 The applications and techniques are designed strictly according to the sword methodology, which are practical sword fighting techniques. Yet the elegant postures and movements provide the most satisfying artistic enjoyment.